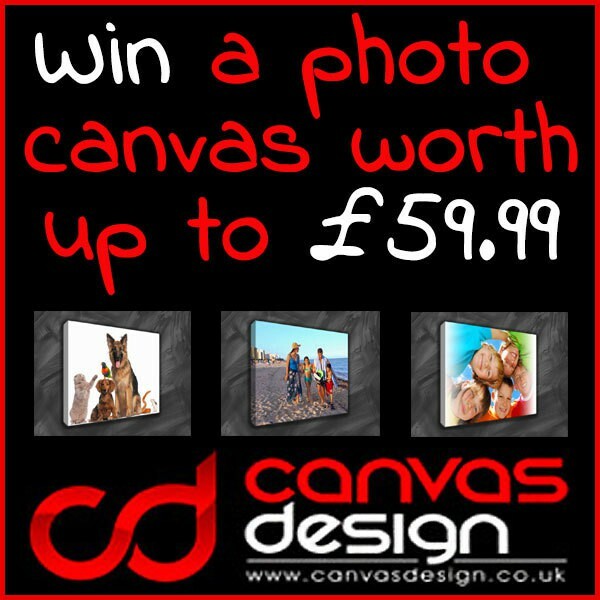 Following on from my recent 5 star review, I am very pleased to bring you a giveaway from CanvasDesign! One lucky winner will receive a photo canvas in the size of their choice. I was absolutely delighted with the canvas we received for review; the print quality is excellent and it is absolutely beautiful. 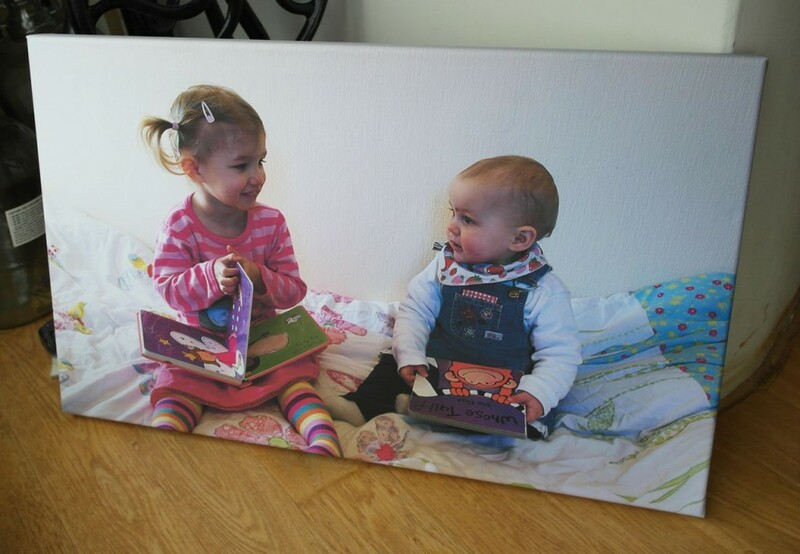 Upload your pictures to be transformed into beautiful canvas prints by CanvasDesign. We have been in the printing and framing industry since 2004 and we are very passionate about turning our customers cherished photos into ever lasting memories. If you won, which size canvas would you choose, and what would be on it? Bring on the blog conferences! It would be size 40 x 40 and it would a family picture. 40×30 and I would like a nice one of me, my other half and the kids, as we don’t have anything like that. 40×30 would love a big pic of my boys a true memory!! !